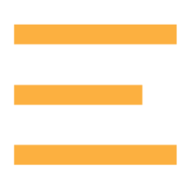 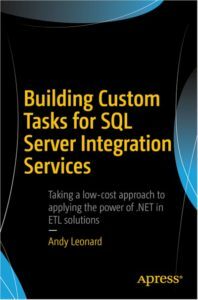 Learn more about private training for you and your team at Andy Leonard’s SSIS Training page. 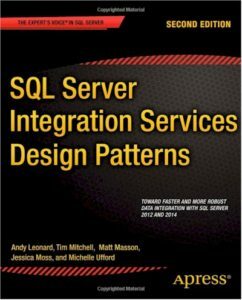 Our team members deliver public SQL Server Integration Services (SSIS), Azure Data Factory (ADF), and Business Intelligence Markup Language (Biml) training internationally for prestigious training companies. 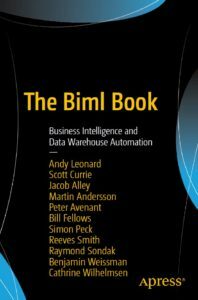 Andy Leonard delivers online training at Biml Academy and SSIS Academy. 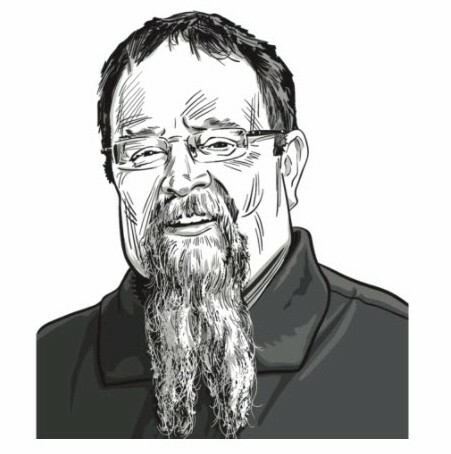 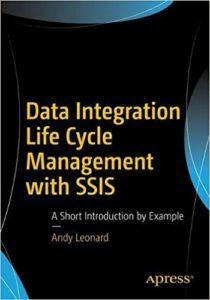 Andy Leonard is an enterprise data architect, experienced corporate team leader, engineer, instructor, and author/co-author of 12 books including Data Integration Life Cycle Management with SSIS, The Biml Book, Building Custom SSIS Tasks, and SSIS Design Patterns.